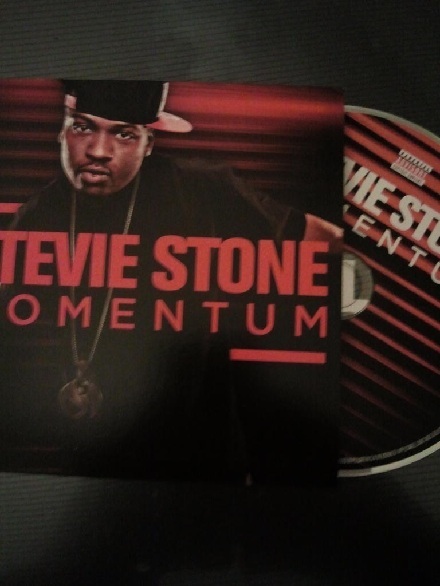 Fans 'Turn It Up' With 'Momentum' Pre-Orders! 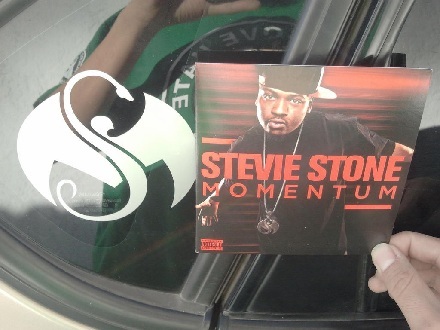 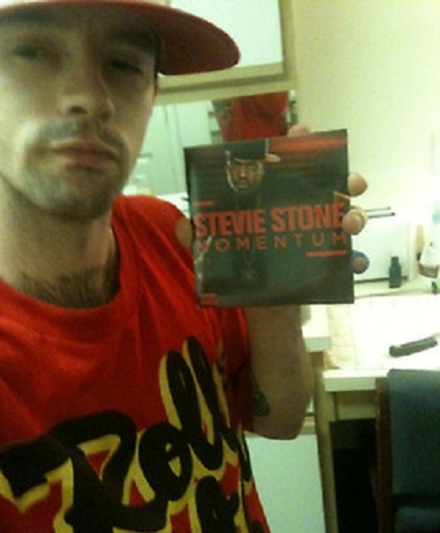 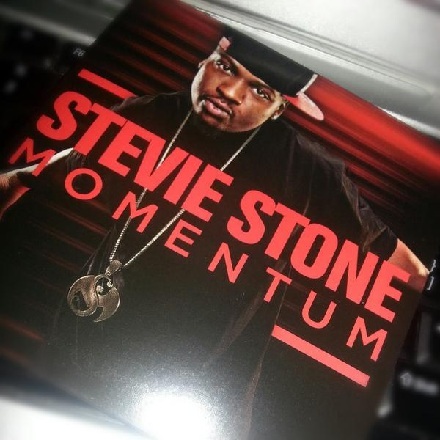 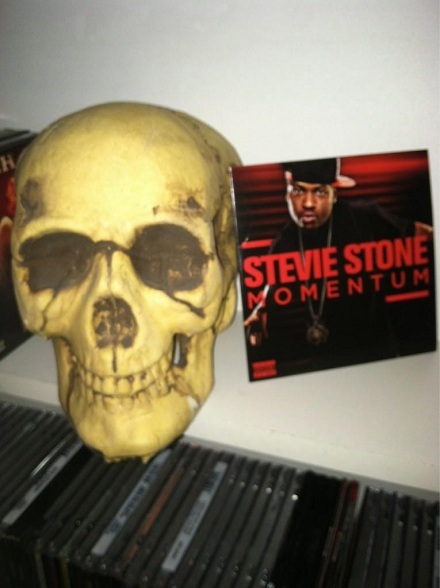 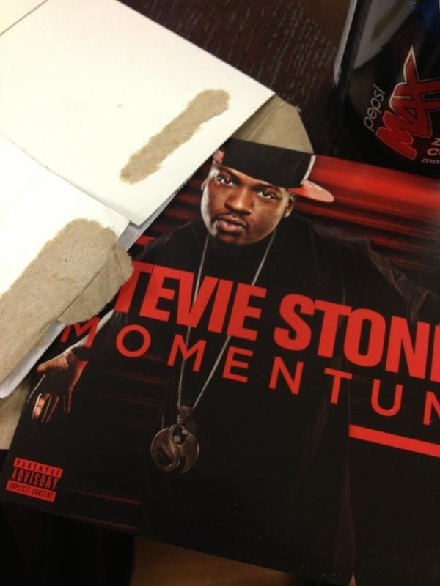 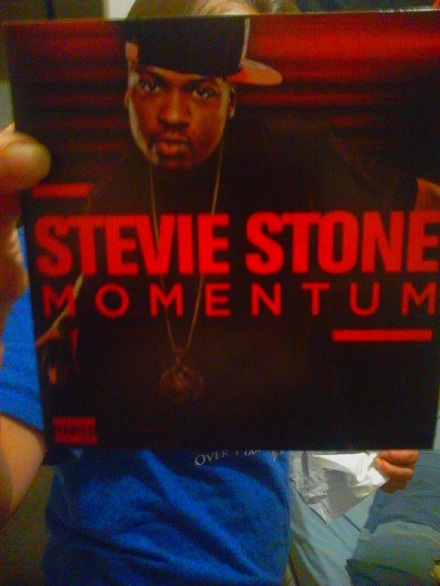 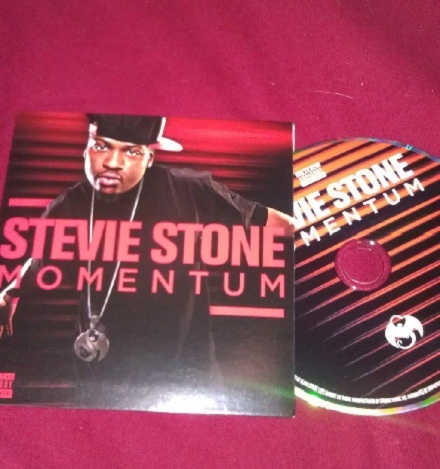 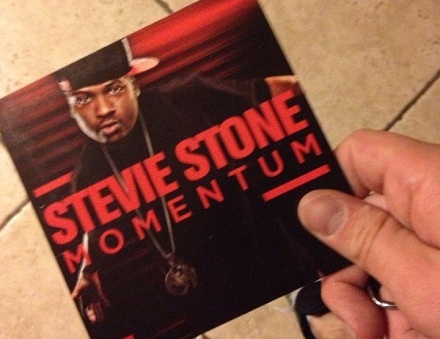 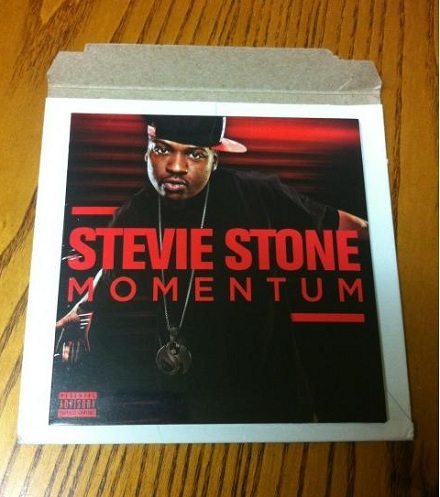 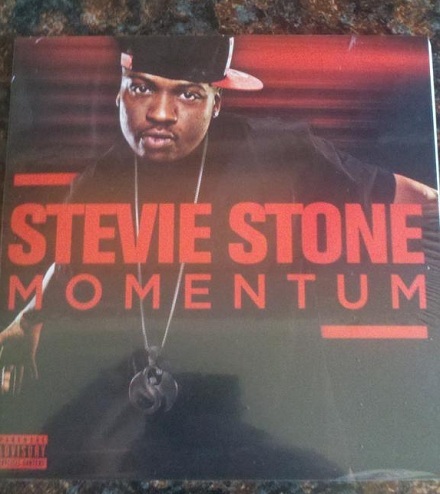 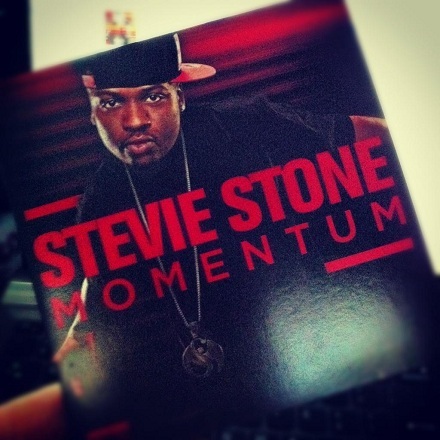 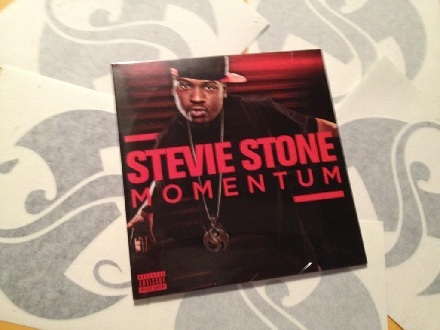 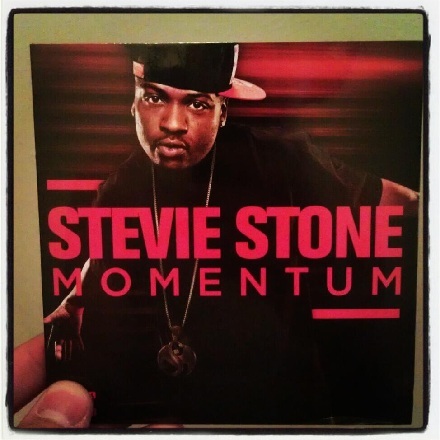 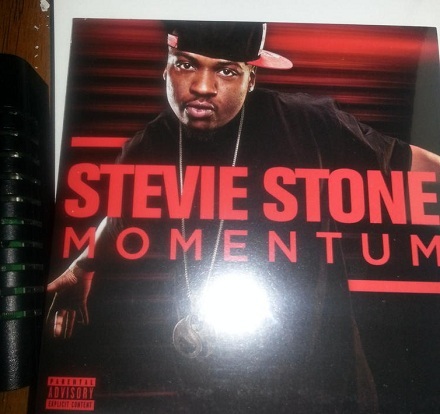 Stevie Stone’s first EP, Momentum, officially released this week and with it came the exclusive pre-orders available to fans. 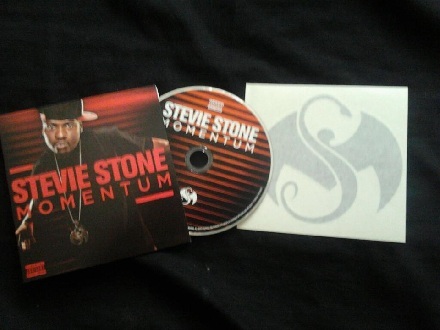 Collector’s and fans of physical copies had the opportunity to place pre-orders of Momentum from strangemusicinc.net that also included a bonus Snake and Bat decal. 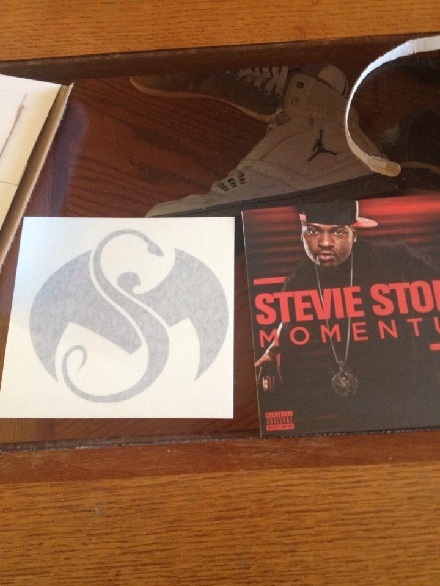 Some fans were even lucky enough to receive their orders prior to the release date. 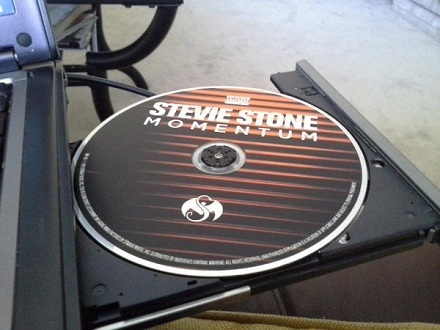 With listeners everywhere now smashin’ speakers to tracks like “Momentum” and “Gettin’ Ugly”, the web has been filling up with photos from fans with their pre-orders. 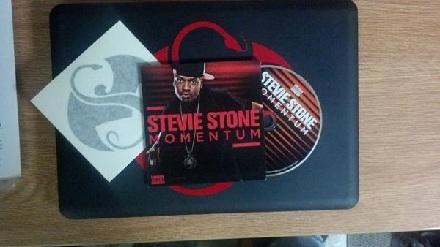 Team Stone is growing in membership. 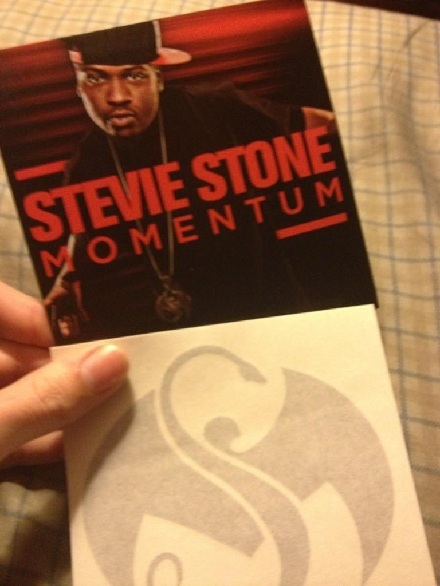 Want to share your pre-order photos? 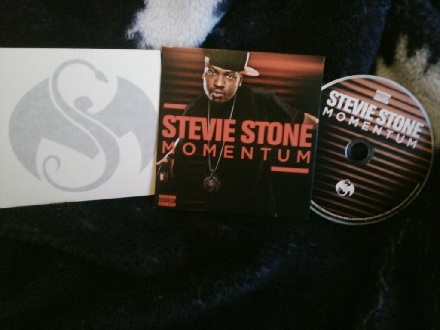 Send them to fans@strangemusicinc.com for a chance to be featured!